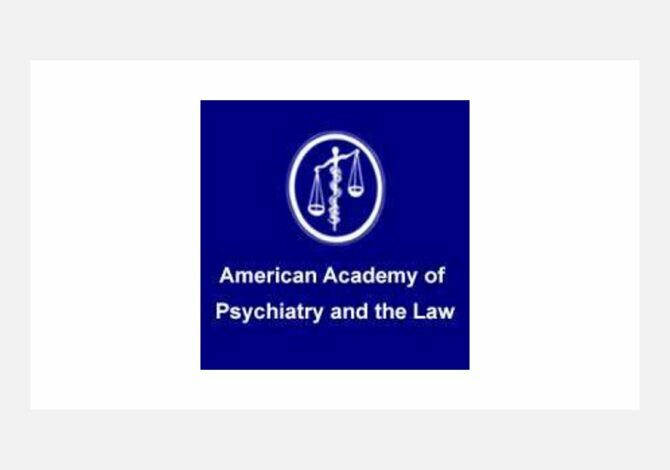 The Journal of the American Academy of Psychiatry and the Law (JAAPL) has published on the HighWire platform since 2005. Last redesigned in 2011, the journal site was due to be refreshed to better fit the society’s aspirations. Time, budget, and manpower pressures meant that updating the journal site was held at the planning stages. AAPL has control over its improved navigation. The simplified approach to design means it is simple to implement changes to the look and feel of the journal. JCore helps JAAPL introduce a ‘publish ahead of print’ program, with the ability to showcase newly-published items without manual intervention using content block features – essential for a small staff. The HighWire team handled the development of the new journal site with a consultative process. The responsive HighWire team held regular calls with AAPL stakeholders to discuss key milestones and verify solutions met requirements. Only minor training was needed on how to customize / update website-specific content. The team was highly consultative, so minor issues during deployment were swiftly addressed. Post launch, the team addressed amendments to the site’s design. At key stages, approval from AAPL staff gave the HighWire team ‘go-ahead’ orders to implement design plans– a crucial advantage for AAPL with its small team which had other responsibilities. The Journal of the AAPL relaunched on JCore in November 2016 on schedule and within budget.